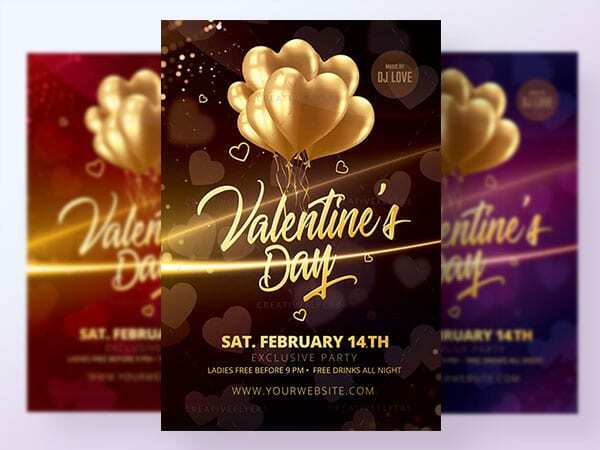 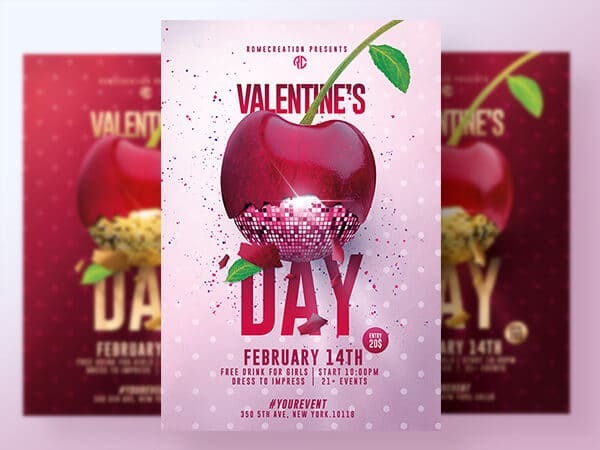 Valentines flyer template to promote your event ! 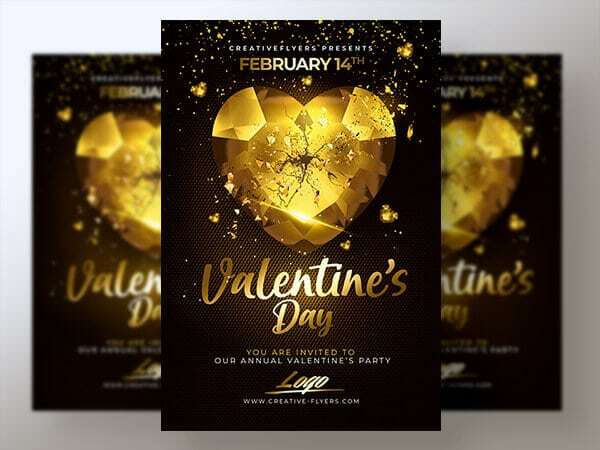 Photoshop PSD fully editable designed by Creativeflyers. 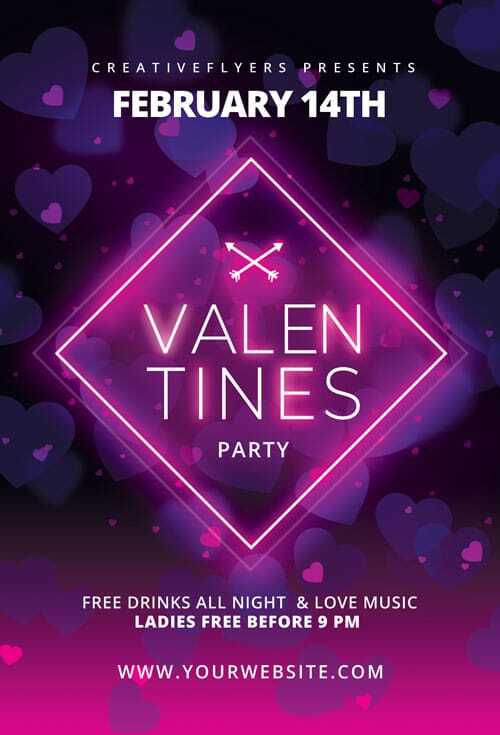 Valentines Flyer with Neon Light !